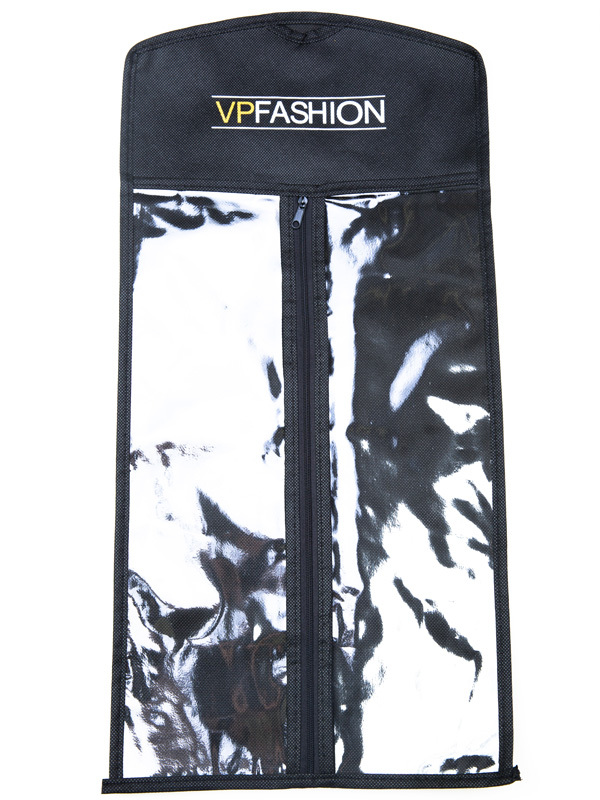 Vpfashion Tape-In Extensions are made of 100% human hair which can easily blend with your hair density and texture. What means to you is that you can style, dry, and iron the extensions just as you would do on your natural hair without fear of excessive tangles and matting. 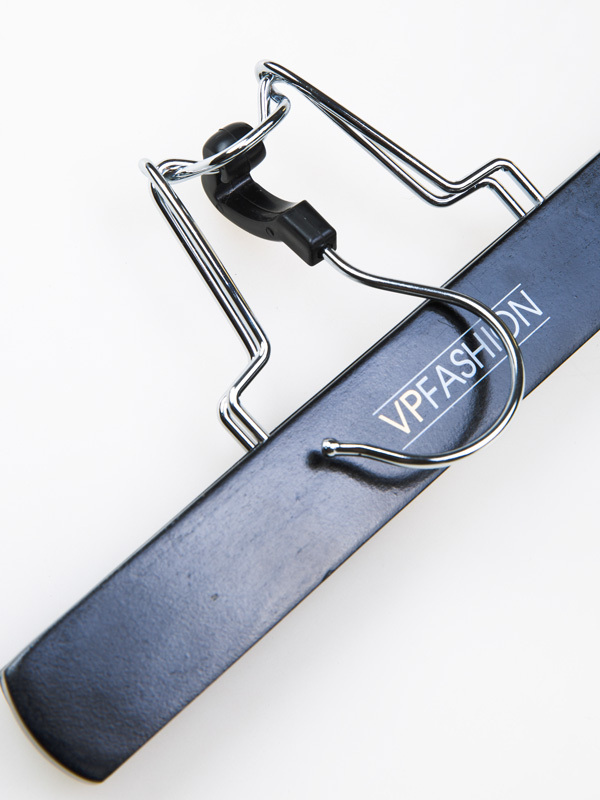 Invisible: With thin and invisible tape adhesive, Vpfashion Tape-In Hair Extensions lie completely flat against the head and feel like your natural hair. Fast: Installation is easy and fast and can be done within one hour as the bonds are pre-taped and require no tools or heat. But if you want to get an overall look, we recommend to leave it to a trained stylist. 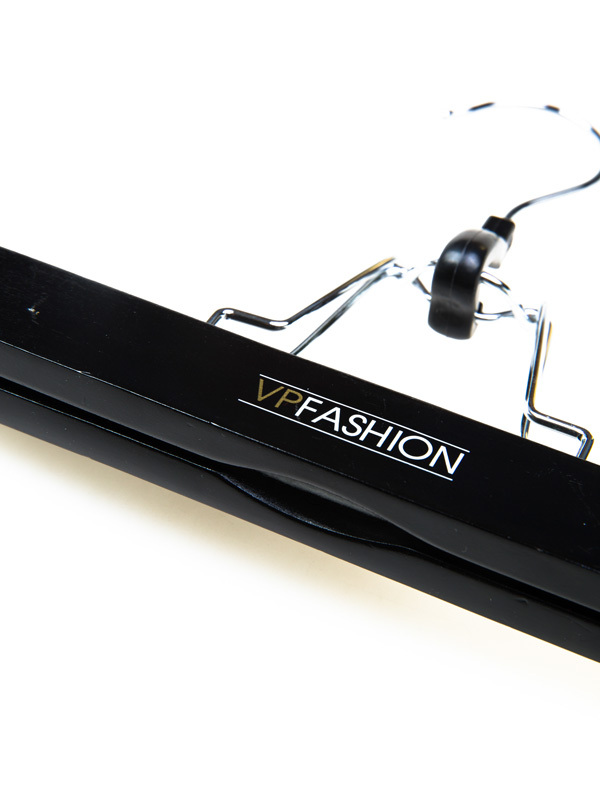 No damage: Vpfashion Tape-In Hair Extensions are perfect for those who are worried about hair breakage and other damages. With no bump, no metal, you can feel more comfortable with them as there is no pressure on your hair root. 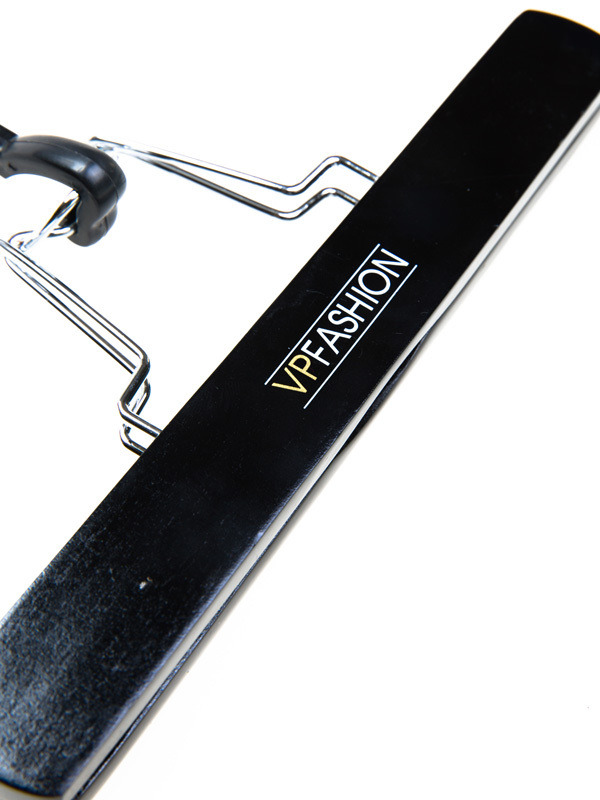 Permanent and Reusable: Normally, Vpfashion Tape-In Hair Extensions can last for 6-8 weeks and are reusable for 3-4 times with proper care and maintenance. Tape Size: 1.58" X 0.3"
Free Gift: Each set of tape in extension (100g) can get 60 pieces replacement tapes. We Recommend 2 Packs for a full head and 1 pack for partial hair volume adding. 2 Bundle Deal, Save 10% off, Code: "TPBD"
Wash with a clarify shampoo to remove all the residue and styling products that can coat the outside of your hair. No conditioner, heat protectant or gloss should be applied after. Flat ironing your hair before you apply the tape-in if your hair is not flat and the sections are not even or you have curly hair, make sure your hair is not bunched up in the sandwich bond. 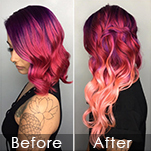 Installed by a certificated stylist who is trained in Tape-In application. 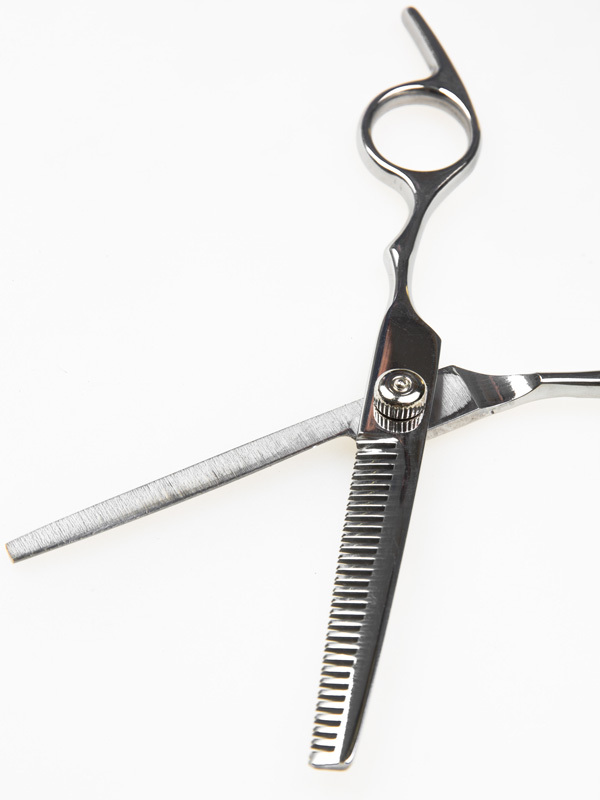 Use a rat-tail comb to section a clean and straight line where you want your first weft to go. 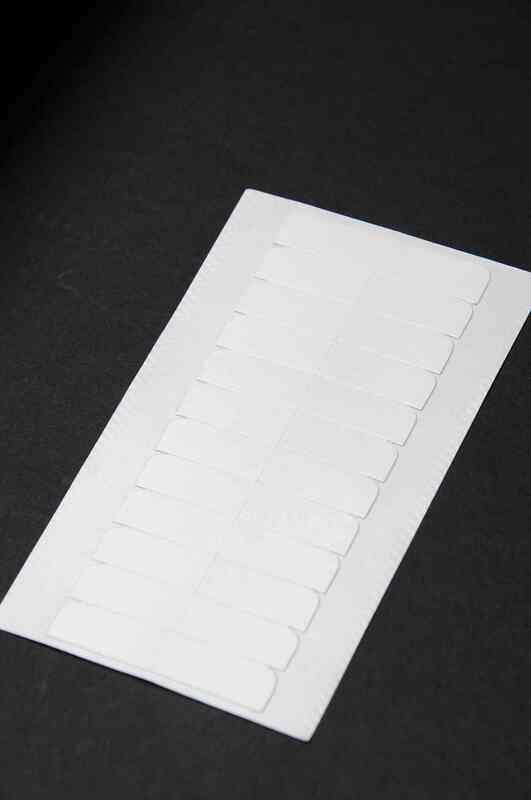 Never flat iron the tape bonds during the application. Not tape them too close to your hair roots or too far but leave a little room for movement. Sandwish your hair between the two wefts and press the adhesive part to creat strong bond. After installation, wait 48 hours before washing to make sure they do not get wet and the adhesive has had time to set. Use sulfate-free shampoo to keep the hair extensions in a good condition. A hair mask is recommended at least once a month to keep the hair shiny. Conditioner should be applied towards the ends and avoid the roots to help the tape last longer. Do not use any hydrating contained conditioner. This also goes for hair mask, oil or other moisturizing products. Blow-dryers are not recommended as this will damage the hair. Also when you use a towel to dry your hair, do not rub the towel but slowly move down from top to the tips. Decrease your washing frequency by using the dry shampoo occasionally. 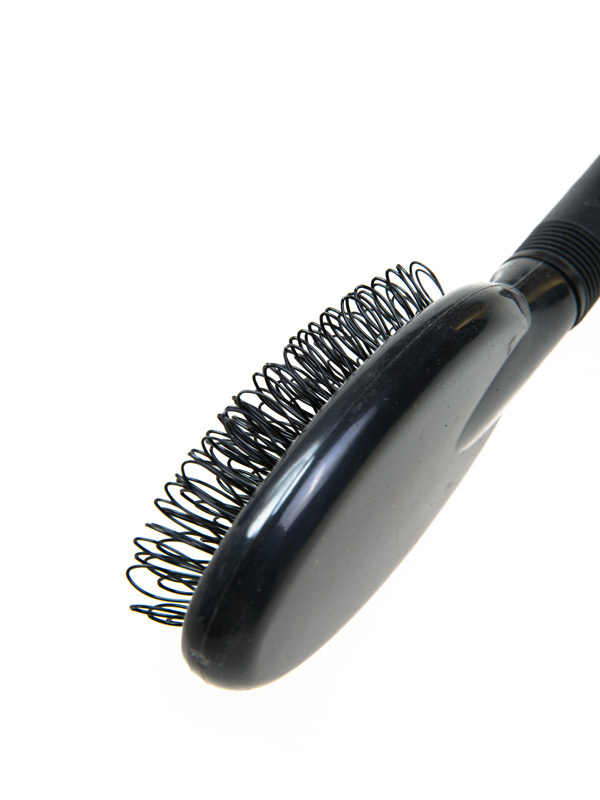 Brush your hair every morning and evening from tangling and dreading. Make sure to use a special soft brush and do not brush when they are wet. 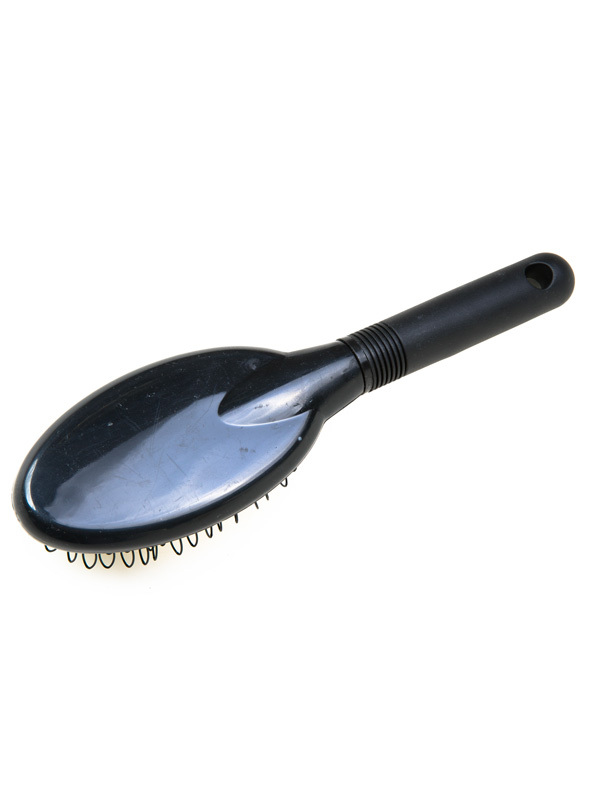 Hold the top of part you are brushing in order not to pull on the hair which might lossen the bonds. Before brushing, you can apply some detangler, leave-in conditioner or oil to your hair in order to avoid breakage. When you sleep, braid your hair in a loosen pony or use a headscarf to help protect the hair from tangles. 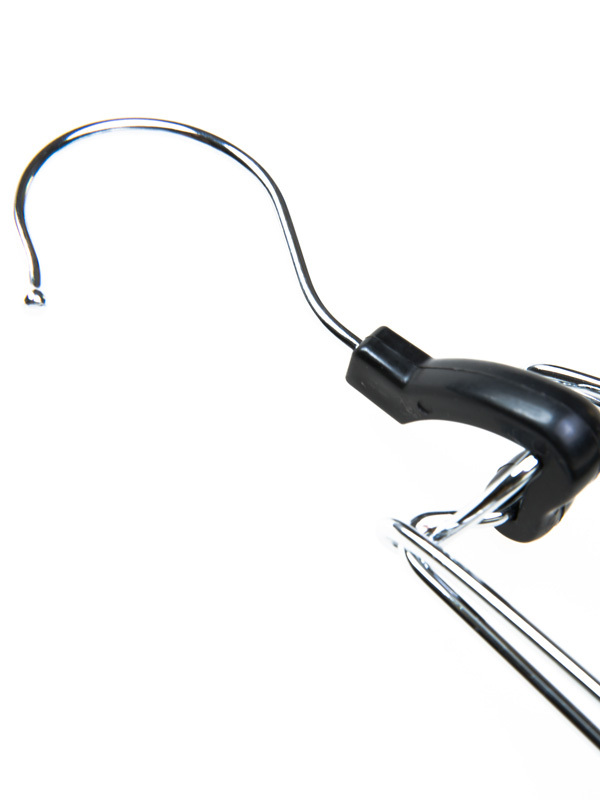 Ponytails, buns, braids or any up-do with Tape-In should be loose. Always use a heat protectant before styling your hair, less heat is much better. 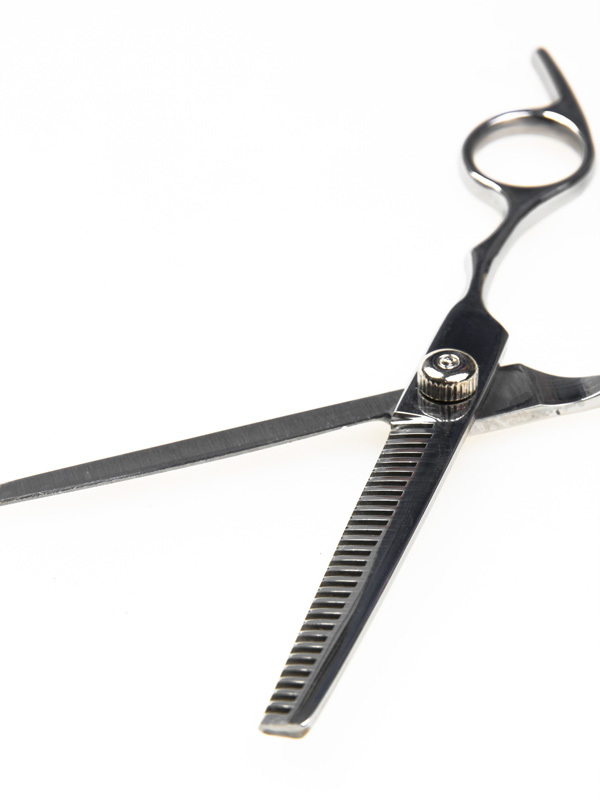 Remove every 6-8 weeks for a new application, this will depend on your hair growth. 3. If You Have A Deadline, Please Leave The Exact Date In "Additional Requests" When Ordering To Avoid Delay. For wearing method, all Tape-In Extensions are considered FINAL SALE items and are not eligible for refunds, returns and exchanges. Buriti Oil Conditioner: Polymer film agent perfectly recreates the protective membrane environment created by the human scalp, allowing your hair extensions and wig to get nourished. The Buriti oil is added to thoroughly moisturize the extensions and wig from roots to ends and keep them in the best condition at all times. 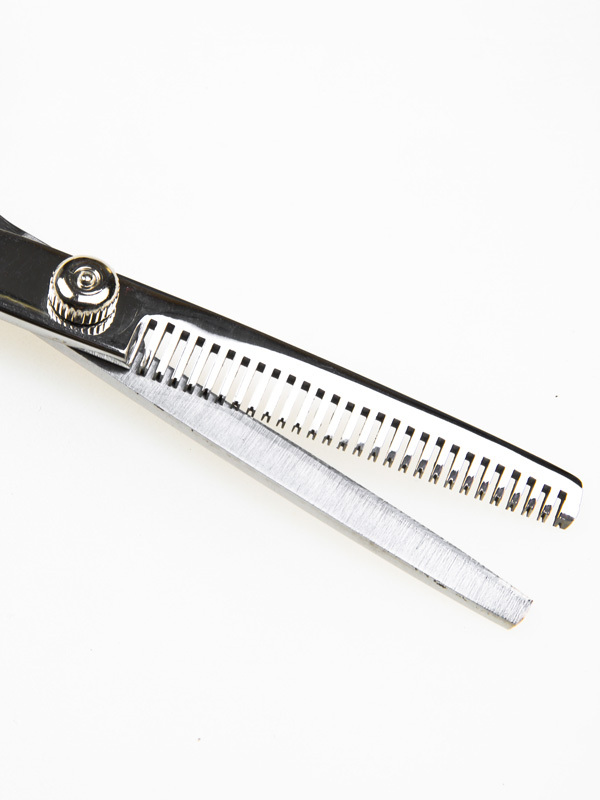 Professional Hair Tools can help to keep the hair extensions in good condition and longer product life. 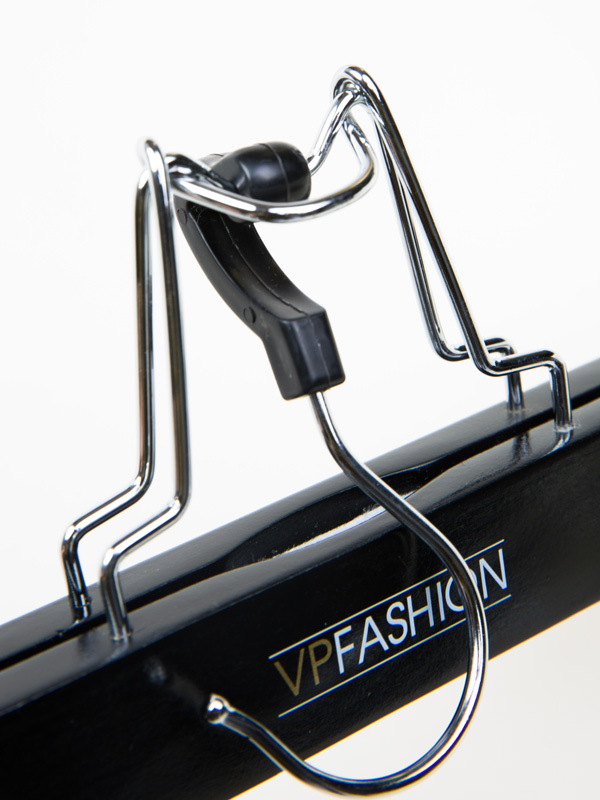 Protective Hanger/Carrier Bag: Treat your Hair Extensions with care by storing them in a dry and flat place. 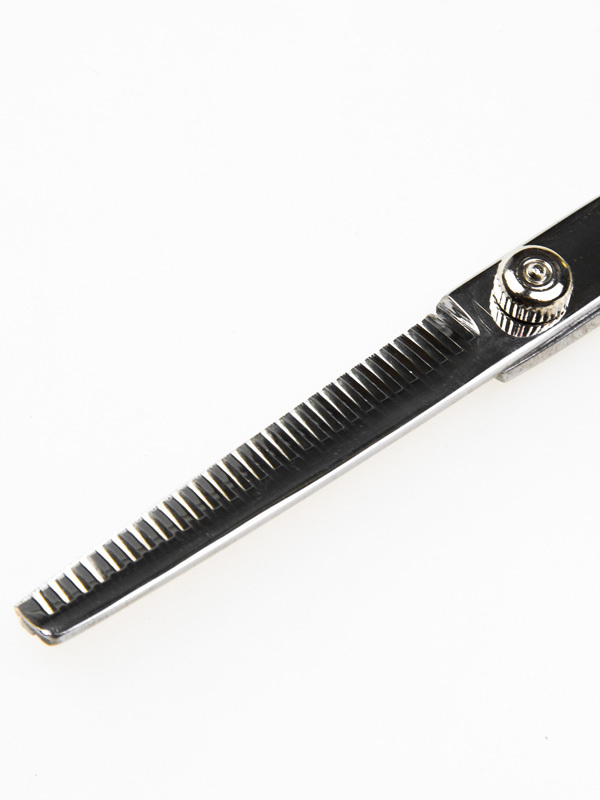 Anti-Static/Circular-Tooth Comb: Before and after using, please remember to brush your Hair Extensions kindly with a soft and wide tooth comb. Make sure all knots and tangles are gone. 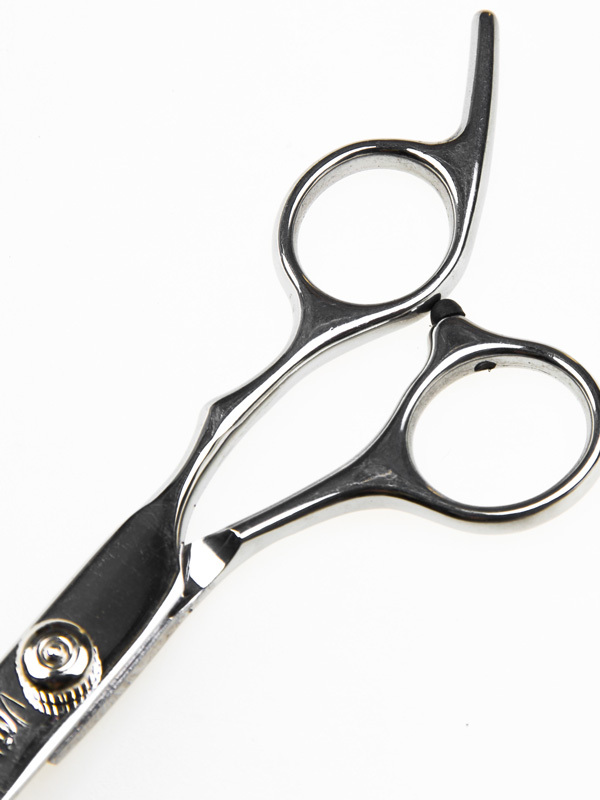 Thinning Scissors Shears: Easy operation for thinning in order to give your hair a well-manicured look.